AJ’s Garden and Produce Inc.
Septic, Sewer - Cleaning, etc. Rentals - Party/Equipment/Space, Septic, Sewer - Cleaning, etc. 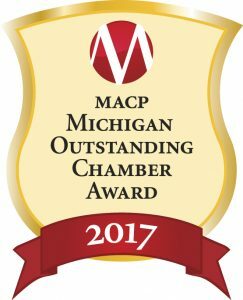 McDonald Cabinetry & Decorating, Inc. Gift Shops, Stained Glass - Repairs, Supplies, Etc. S & A Co, Inc.